So here’s one of those times when it is helpful to understand one of the more obscure words in the hymn text in order to be able to appreciate what the writer in saying. 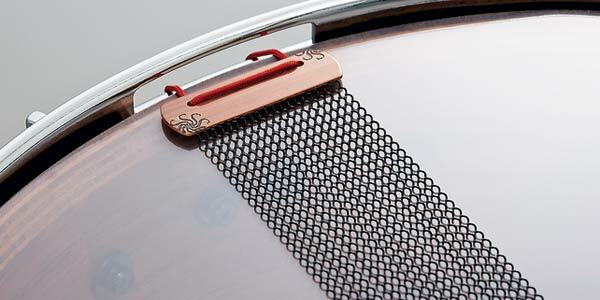 Being a musician, the first thing that comes to mind to me is those twisty metal things at the bottom of a snare drum that give it that distinct sound. But that is not the snare being alluded to here. No, this is a snare that is specifically designed to trap its intended prey. 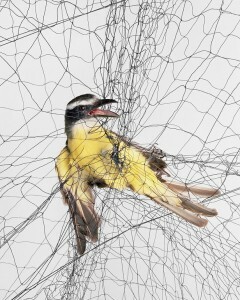 Fowler’s, or people who deal with fowl or birds, make use of snares to trap birds. They come in a few different forms, but suffice it to say, the image of this one that looks essentially like a net gives a rather graphic representation of what a snare truly is. 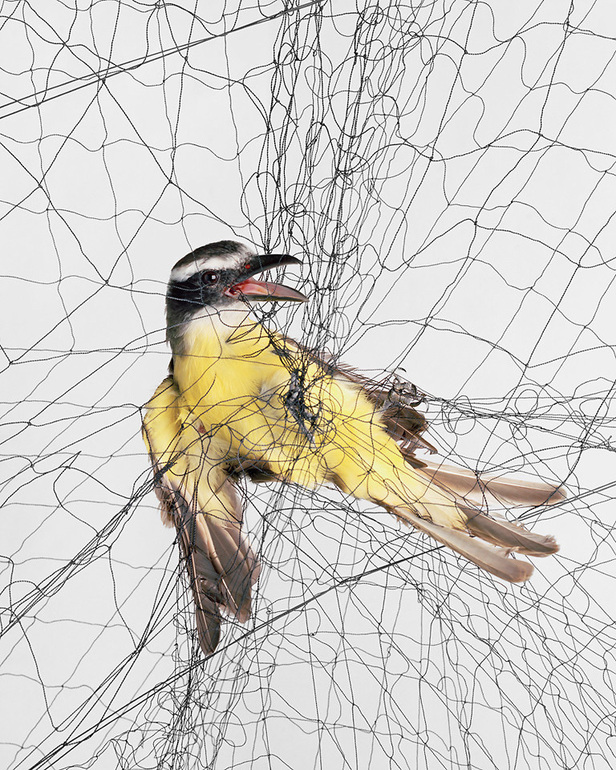 Looking at that poor bird, a beautiful boat-billed flycatcher, caught in that snare caused me to feel physically uncomfortable. [Disclaimer: I had to search google with the image because I do not really know birds that well.] I relieved a bit of my discomfort by searching YouTube to see this lovely creature moving around freely in it’s natural habitat. You can do that too here if you like. This was helpful for me to recall and even imagine some of the things the Lord has brought me through, many of which I have never even realized were there. 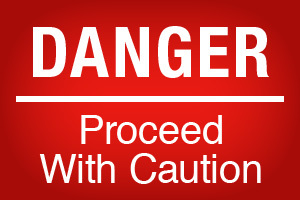 It’s not like the spiritual life has sign posted so you know when you are entering a troublesome patch. On the contrary, the enemy of our souls, the Fowler who sets all those snares for us, is quite clever at disguising the traps so we do not even know they are there until it is too late. But that is not the fate that Grace has made available to us. See the impact of grace in this context? Grace has brought me safe this far, and grace will lead me home. There are both immediate and ultimate advantages to walking in and with grace. Let’s consider both briefly. Now I want to be careful not to push the illustration to far, so think about your own life for a moment. So here is the first part of the tuning. What snares has grace brought you safely through, or delivered you out of? You could think about it the other way as well. What snares have I fallen into when I have not followed the path of grace? For me it is often trouble with my tongue, or rather trouble my tongue creates when I do not let grace lead me. I am referring to those moments when I speak before I think. When I let grace bring me through those times as opposed to my flesh, I am able to avoid the snares. This allows me to get and stay in tune with the Father’s activity in me. If we follow the bird-snare illustration out, our Home could be our nest. Think about the relief of that flycatcher above if it was able to get free from that snare and safely arrive at it’s nest. 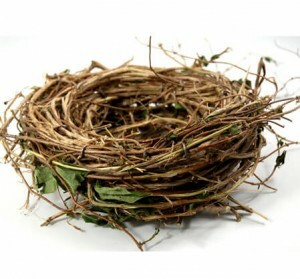 That nest is really not much to look at but think of what it represents to the bird. Safety and rest, maybe belonging and certainly memories. For us, there is not only the relief of arriving in a safe place like our home after we have made it through another day filled with dangers, toils and snares, but also a more ultimate arrival. The arrival at our final destination which for the believer will be Heaven. When we arrive there we will know better than we ever have that it was indeed Grace that led us there, through the moment of decision, and along through the life that followed, until we finally arrive at…home. Here is the other part of the tuning, which actually really informs the former. Knowing Grace is leading us to our Heavenly Home, makes allowing Grace to led us through these Earthly Days. 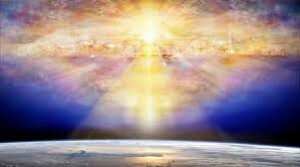 I have often said that is it odd how little we think about the place where we will spend so much of eternity. Think a little about Heaven right now. Let what you know overwhelm you. If you don’t know much about what the Bible says about it, I would recommend Heaven by Randy Alcorn. Jesus, thank You for all the trouble you have lead me through already. Teach me to follow You more closely in the remaining days I have here. Remind me to think about my ultimate home in Heaven more often, and live like someone who is being led by grace, now and forever more. In Jesus name. Amen. Finding some help here tuning? Sign-up in the right panel above to get updates of new tools to help you be Resonant.